Turns out this adage is as relevant on the showroom floor as it is anywhere else. Through its “Language of Closers” research, CDK Global found there is optimal verbiage car dealers can use to boost their chances of sealing deals. The top word used by closers was “provide,” used mostly in the context of sharing information. CDK used cutting-edge natural language processing techniques to analyze the email responses of car salespeople. 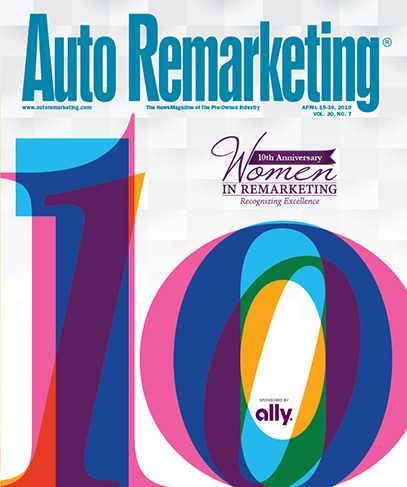 Starting with a network of 1,300 auto dealers, CDK compared email responses to online mystery shoppers from dealerships within such networks that historically have had the highest email close rates to email responses from dealerships with the lowest email close rates, to determine what set them apart. The study revealed the importance of guiding the customer through the buying process. Phrases using “give me a” and “feel free to” were typically used by low-closers in requesting that a shopper contact the dealer at some indeterminate time in the future. “Give me a call when you are free” or “feel free to email any time” were ineffective because they put the onus back on the shopper. Descriptions, details about the buying process and quotes all help the shopper gain a better understanding so they can feel secure in taking the next step. However, words like “body style” and “options” were used more often by low closers, possibly indicating that jargon and industry terms are not persuasive when used to answer shopper questions. For full study results, click here.